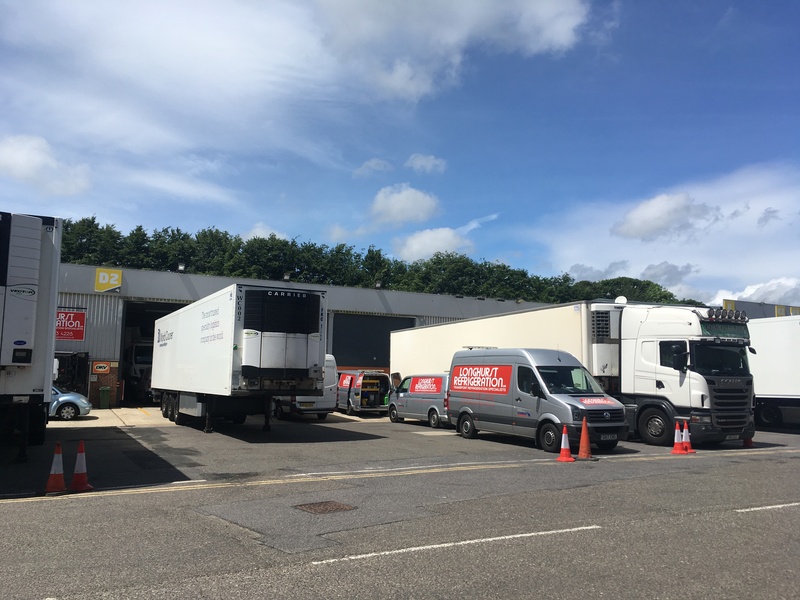 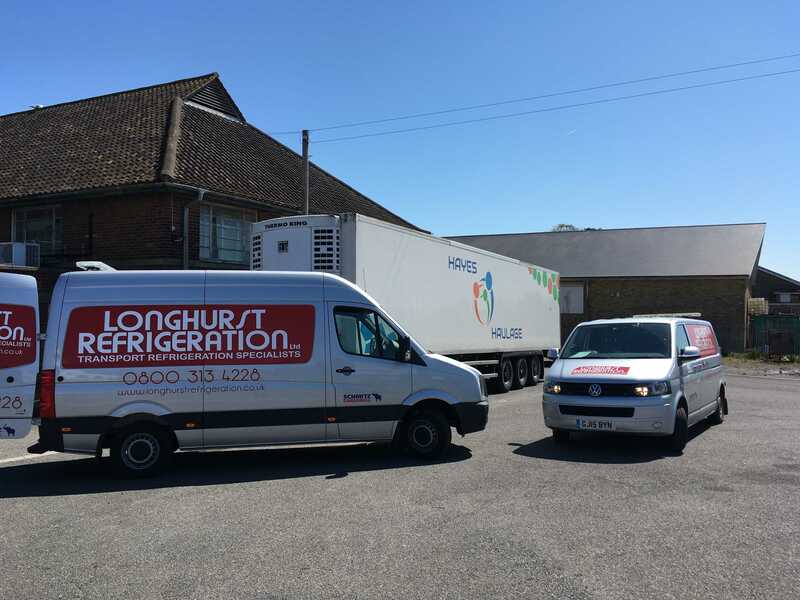 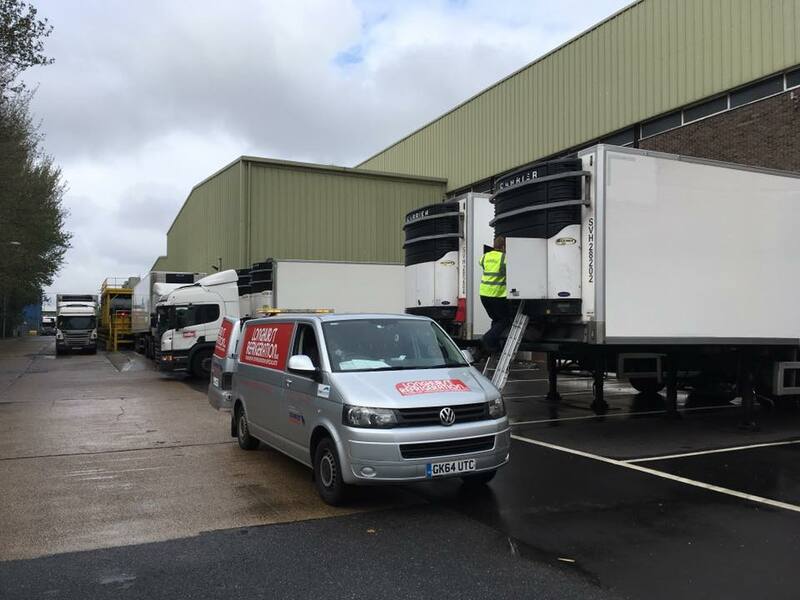 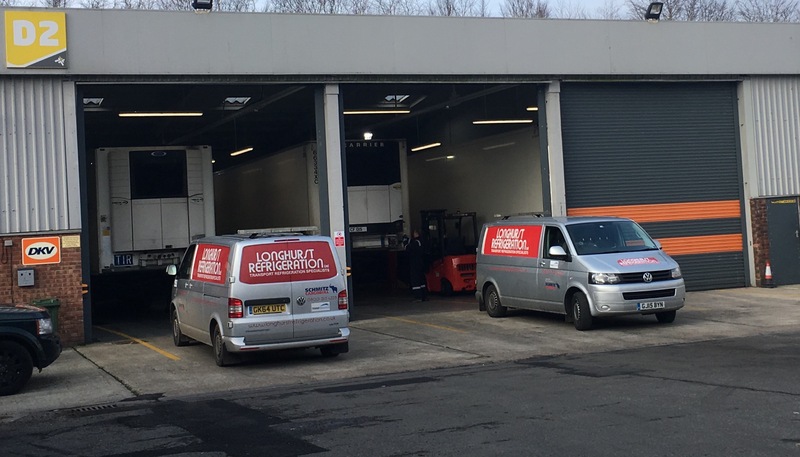 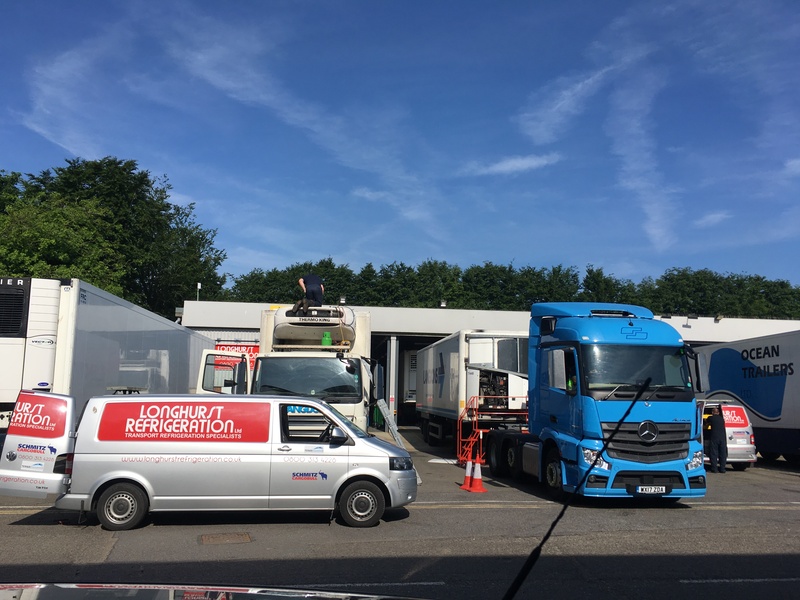 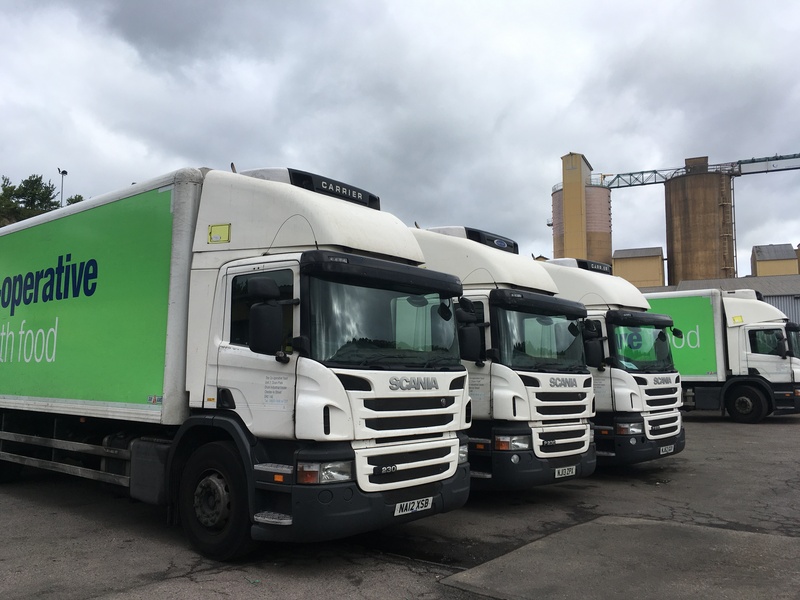 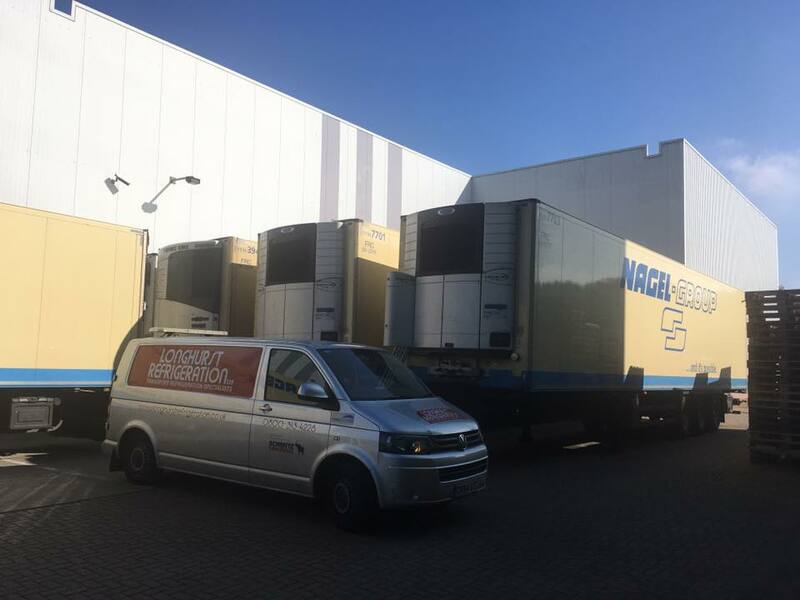 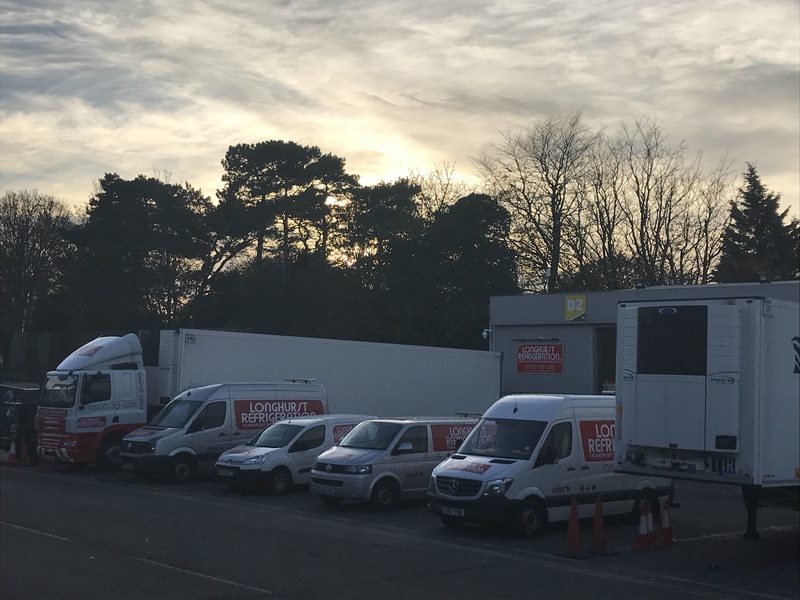 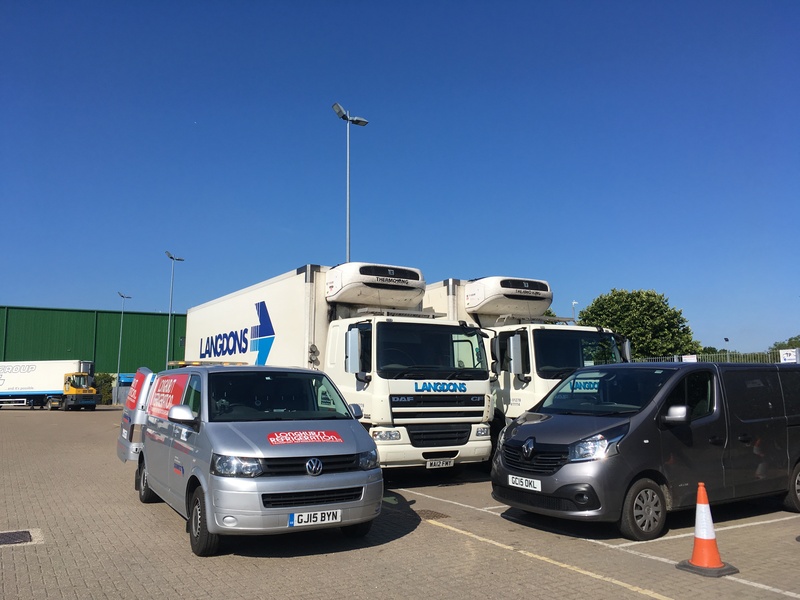 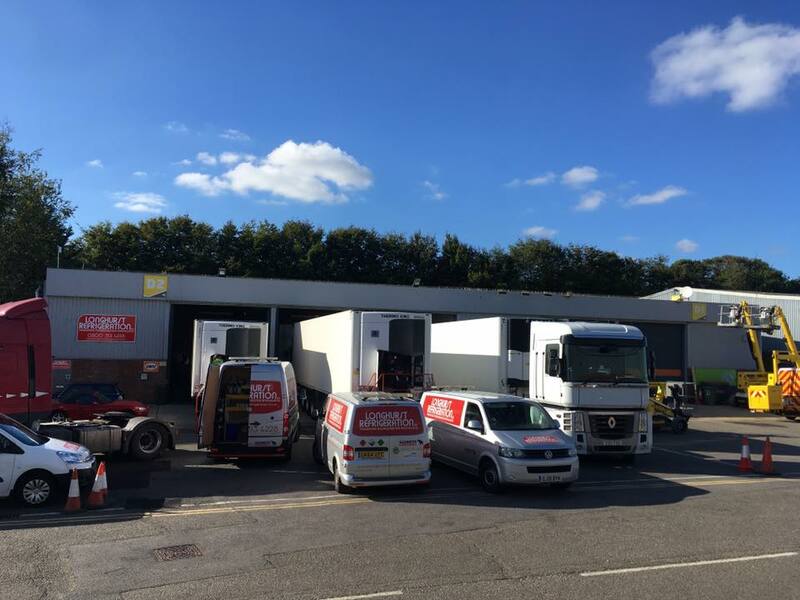 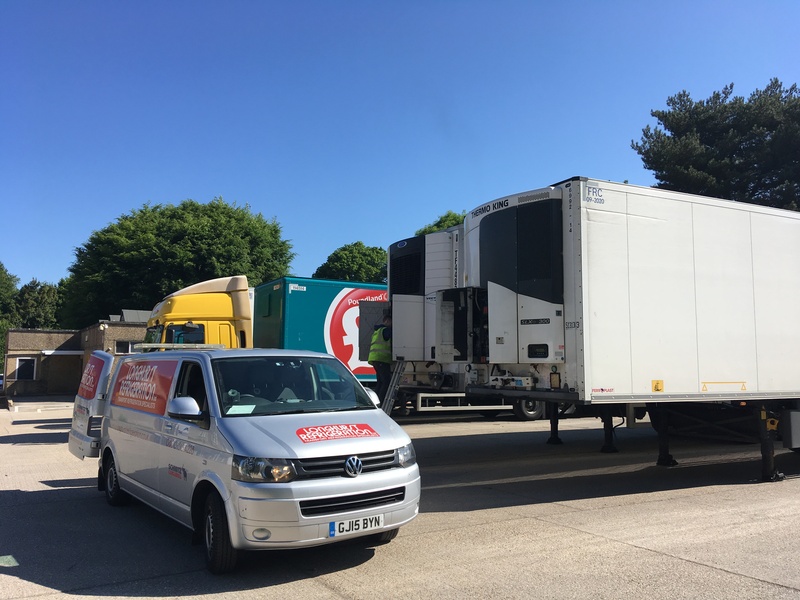 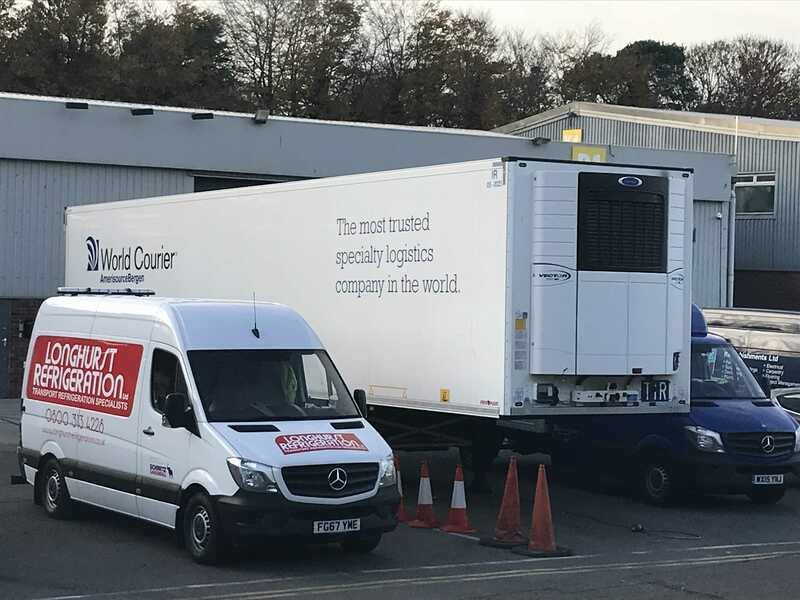 "THE KNOWLEDGE AND COMMITMENT SHINES THROUGH WITH CONSISTATLY HIGH PERCENTAGE OF FIRST TIME FIX, EXCELLENT COMMUTICATION TO BOTH OURSELVES AND THE END USER AND A 'CAN DO' ATTITUDE"
"LONGHURST REFRIGERATION ARE HELPFUL, RELIABLE AND TRUSTWORTHY. 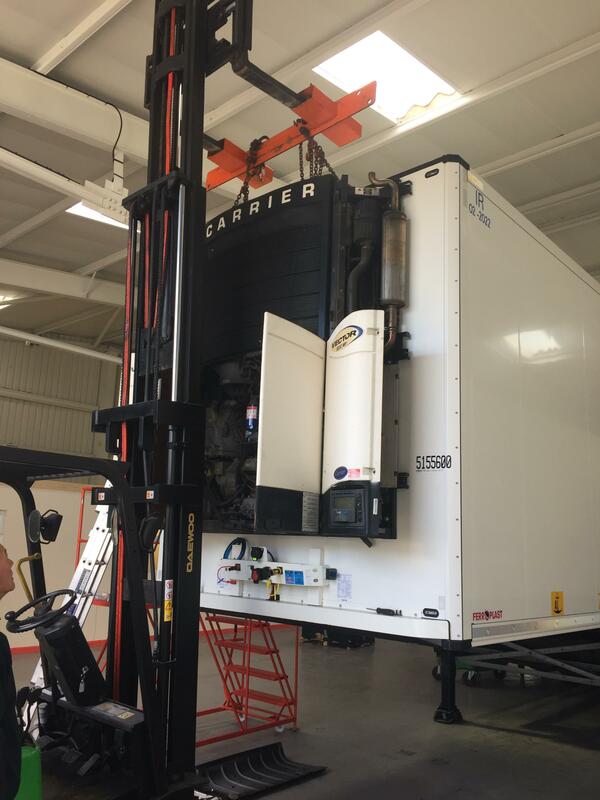 JUST WHAT WE NEED FOR OUR FLEET OF TRUCKS AND TRAILERS. 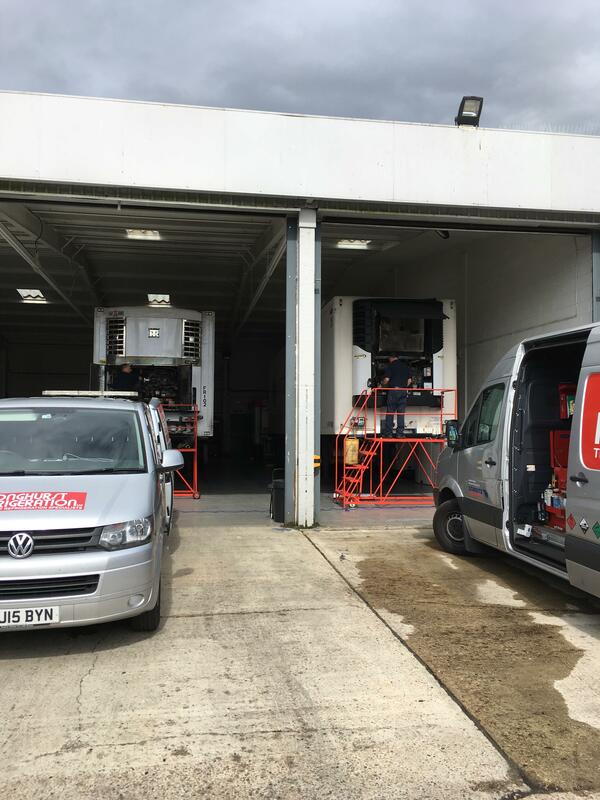 NO JOB TO BIG OR SMALL AND I HAVE FULL CONFIDENCE IN THE REPAIRS AND QUALITY OF SERVICE WE RECEIVE"
7 DAYS A WEEK 365 DAYS OF THE YEAR. 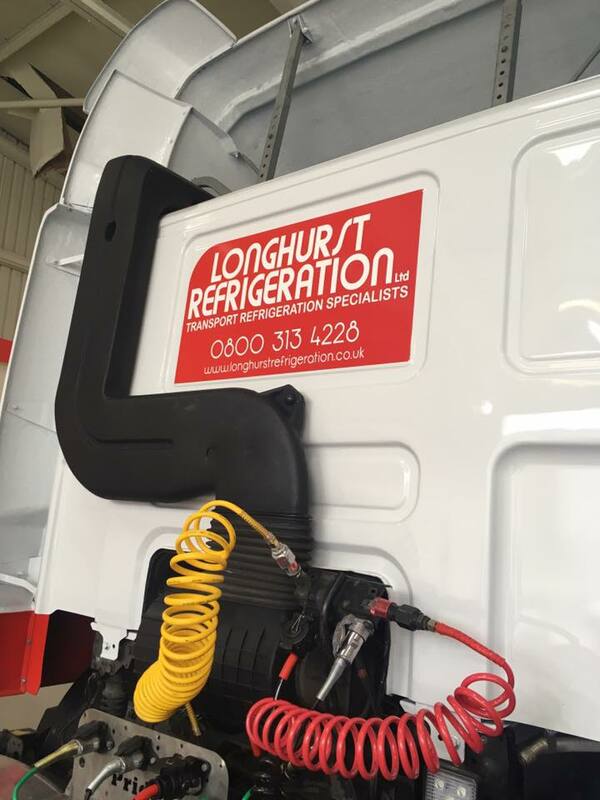 Longhurst Refrigeration is now Longhurst Refrigeration Ltd. Denise and Jason Longhurst have started their own company now; offering all your transport refrigeration repair/service needs. 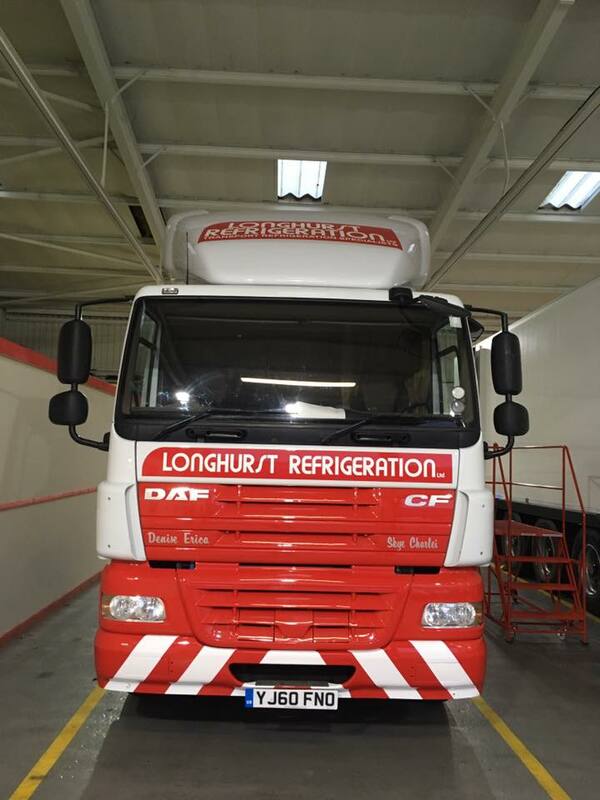 Trading as Longhurst Refrigeration Ltd from 23rd April 2014 covering the South of England, please contact Jason for all enquiries. 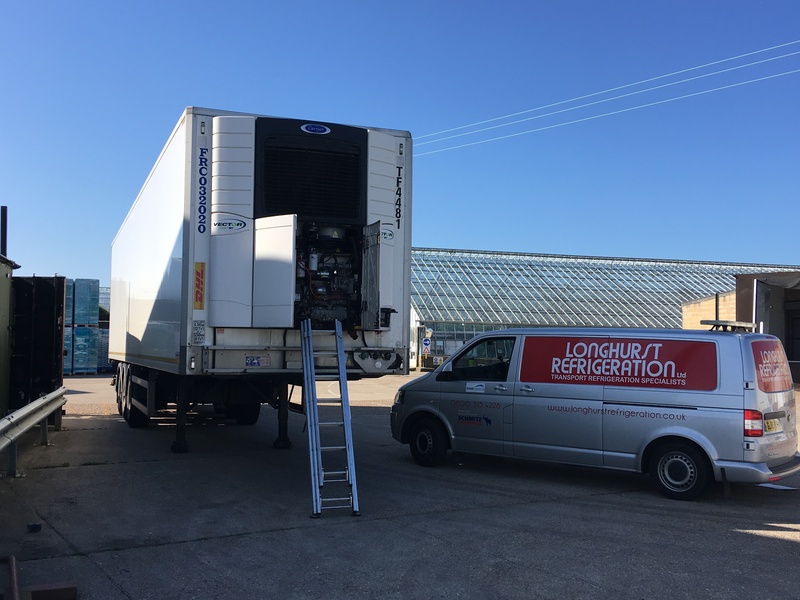 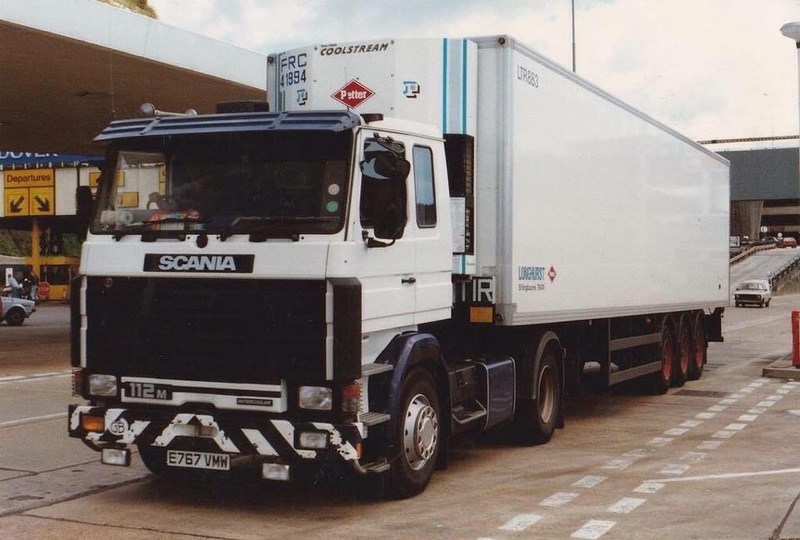 We currently have eight engineers, Jason Longhurst, Ken Goodden, Stephen Apps, Duncan Ross, Graham Smith, Martin Crerar and an apprentice, Harry Longhurst; between them our company has over 40 years Carrier experience and 50 years Thermo King Experience. 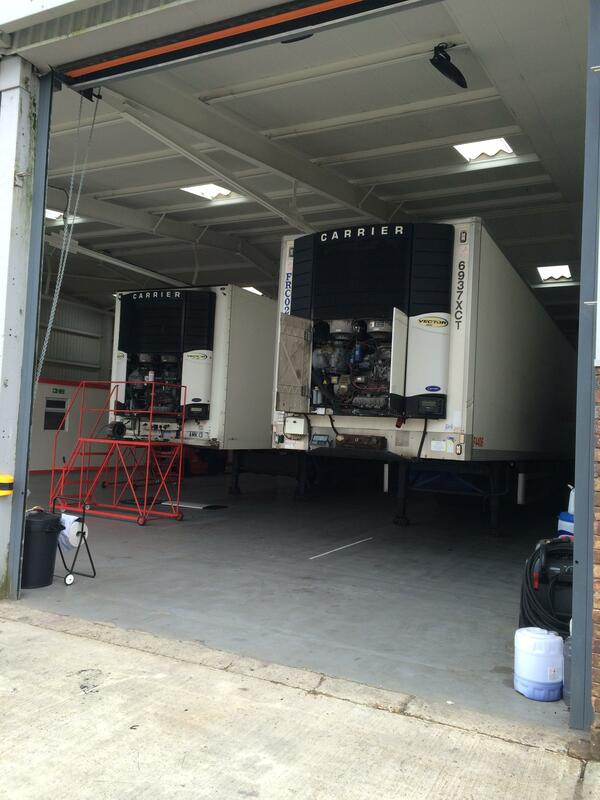 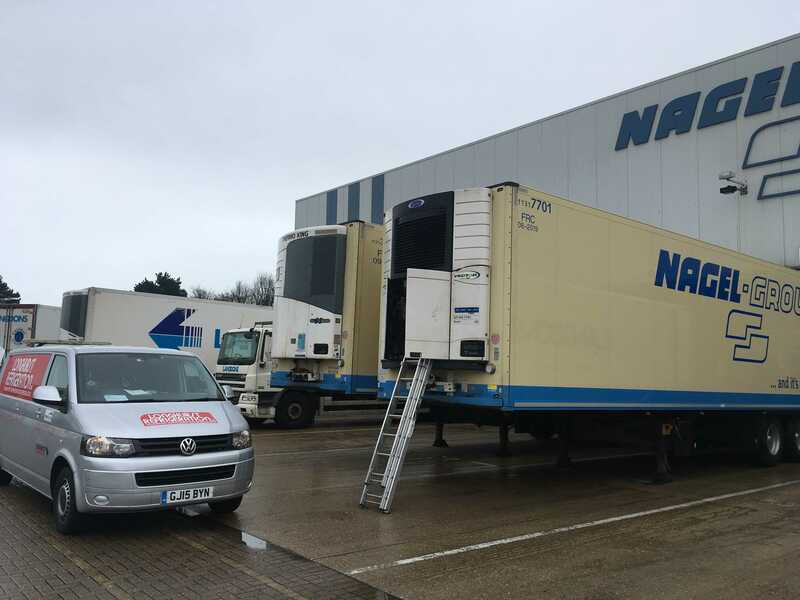 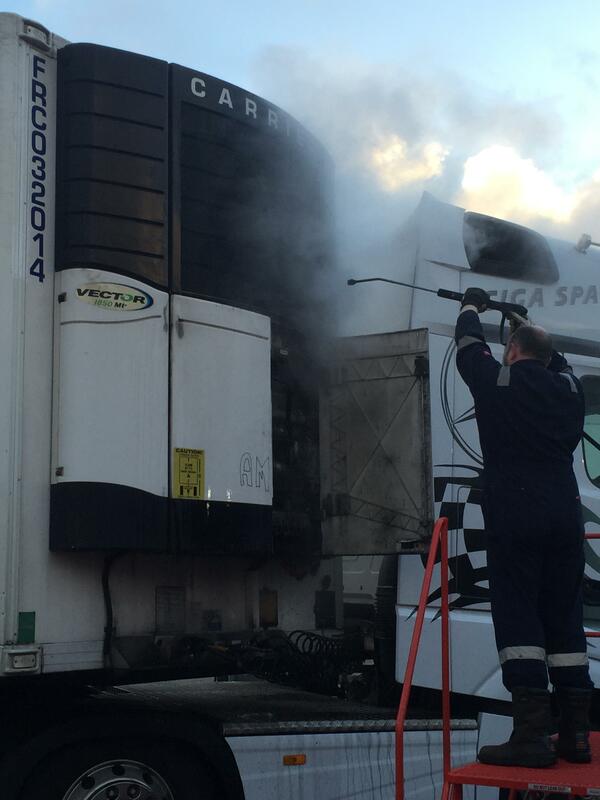 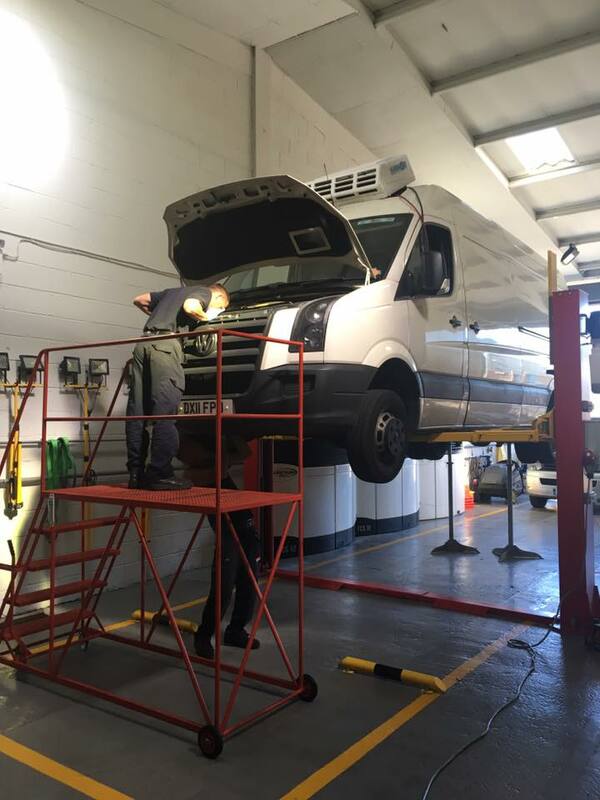 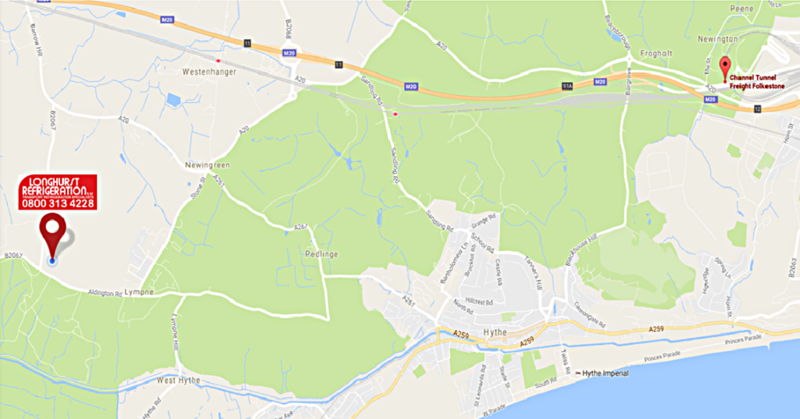 Having eight engineers and seven breakdown vans we are able to offer you even better ETA's and better coverage. 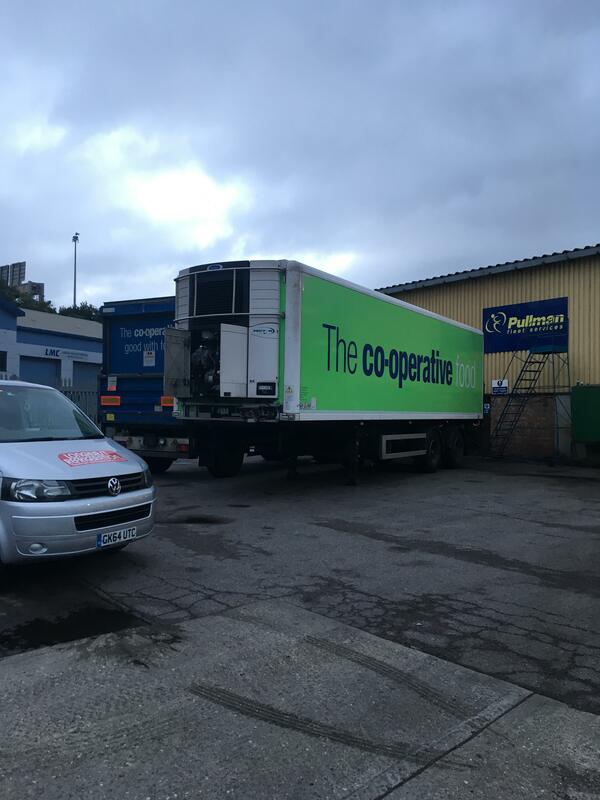 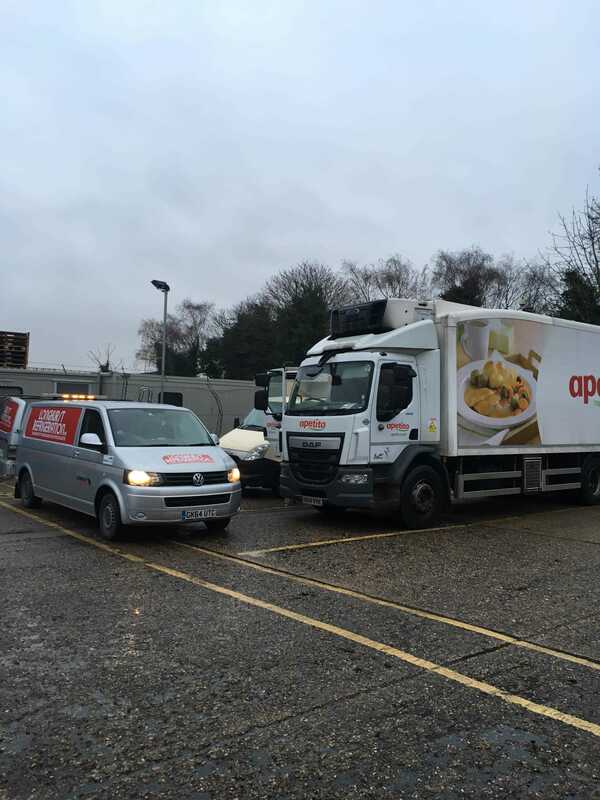 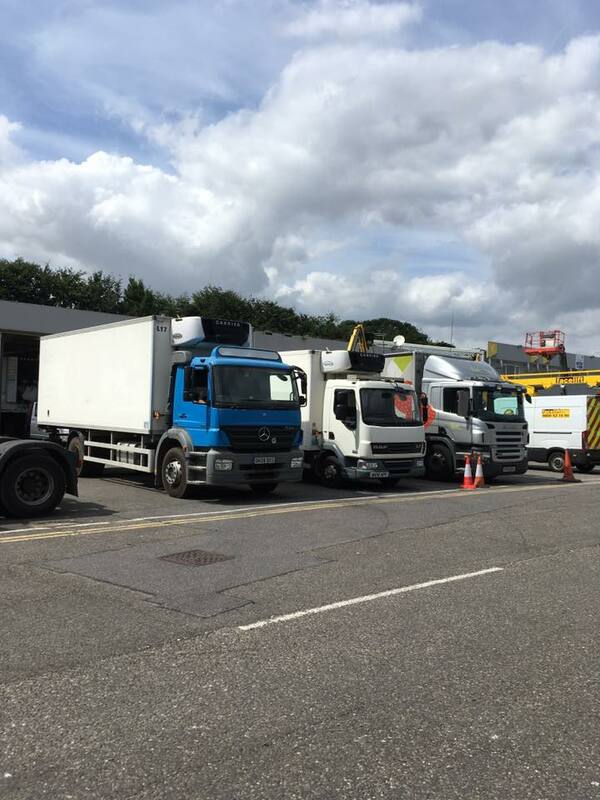 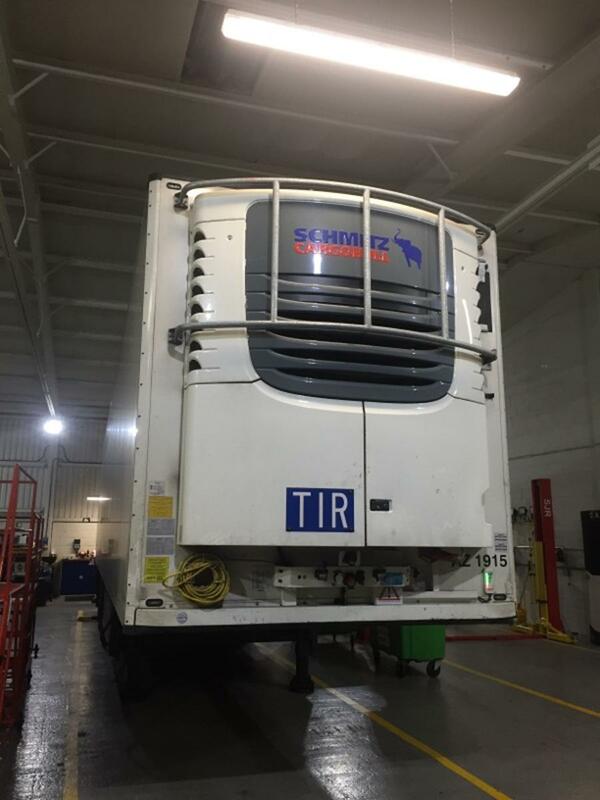 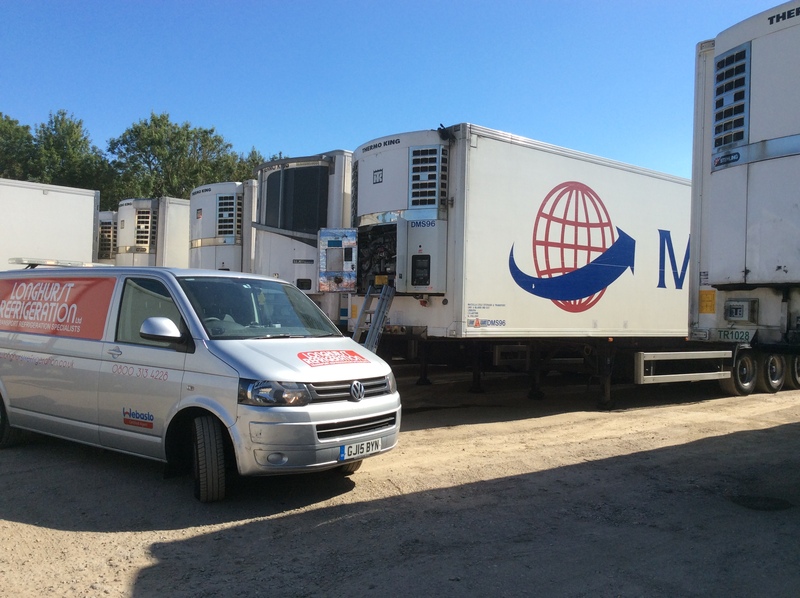 We will all be able to assist you and keep your refrigerated vehicles on the move 24hrs a day 7 days a week. 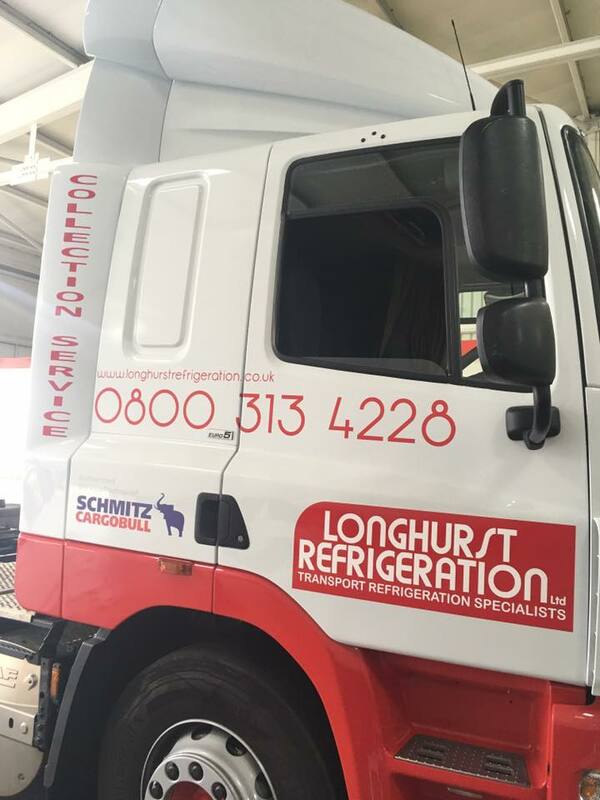 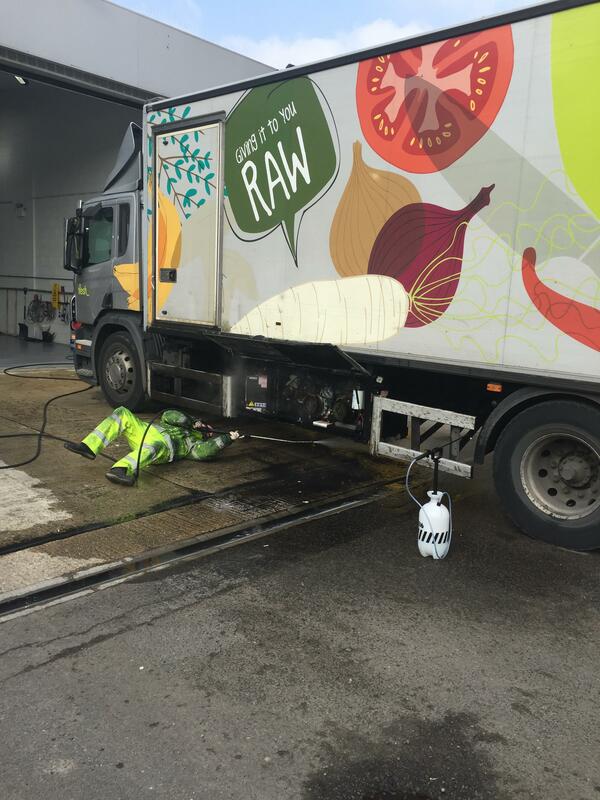 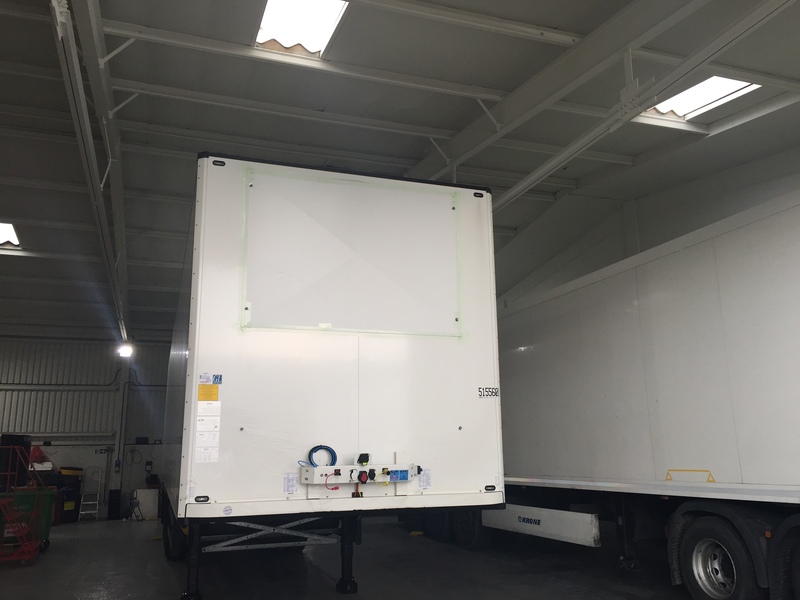 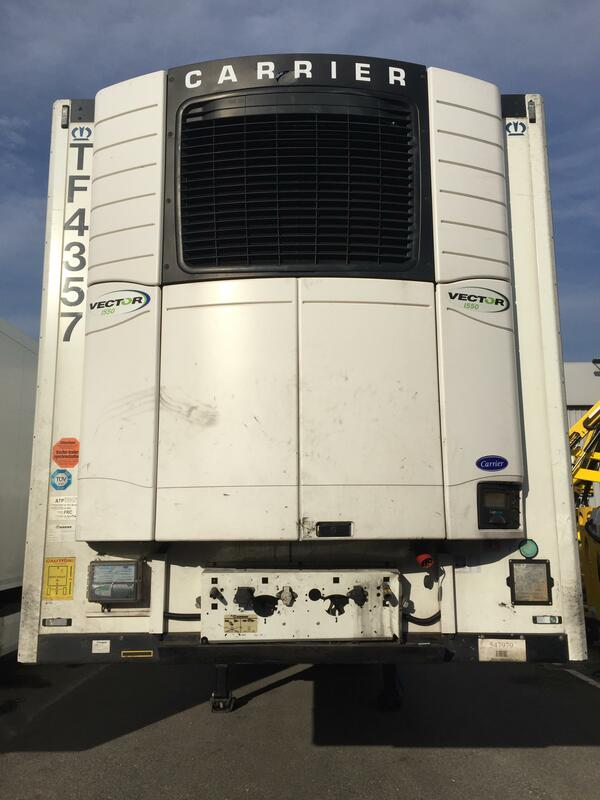 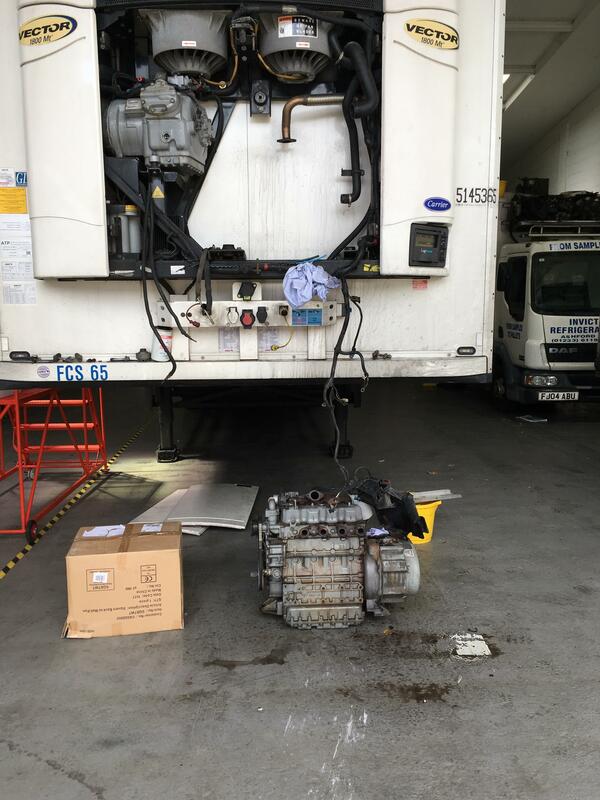 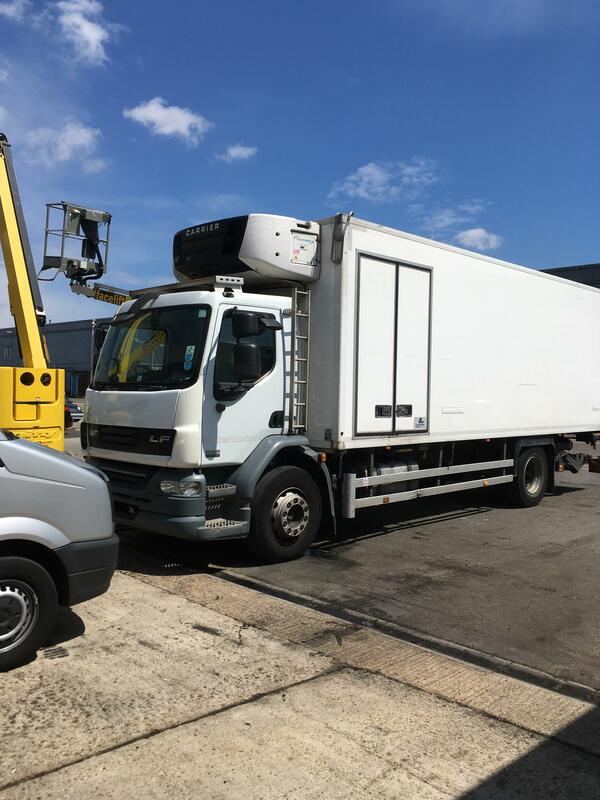 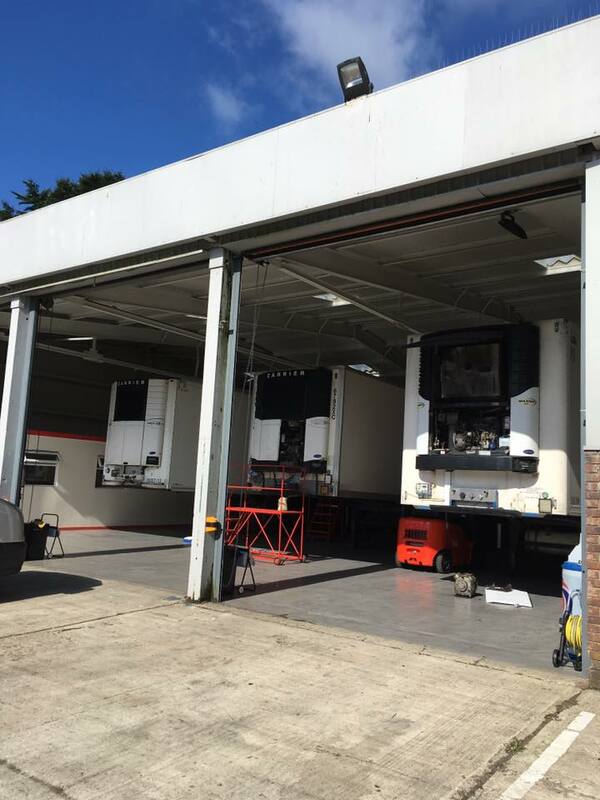 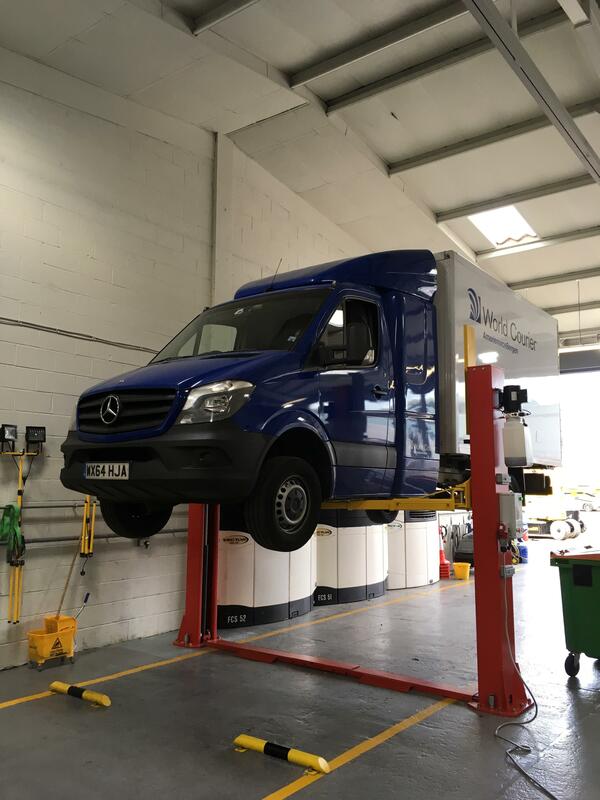 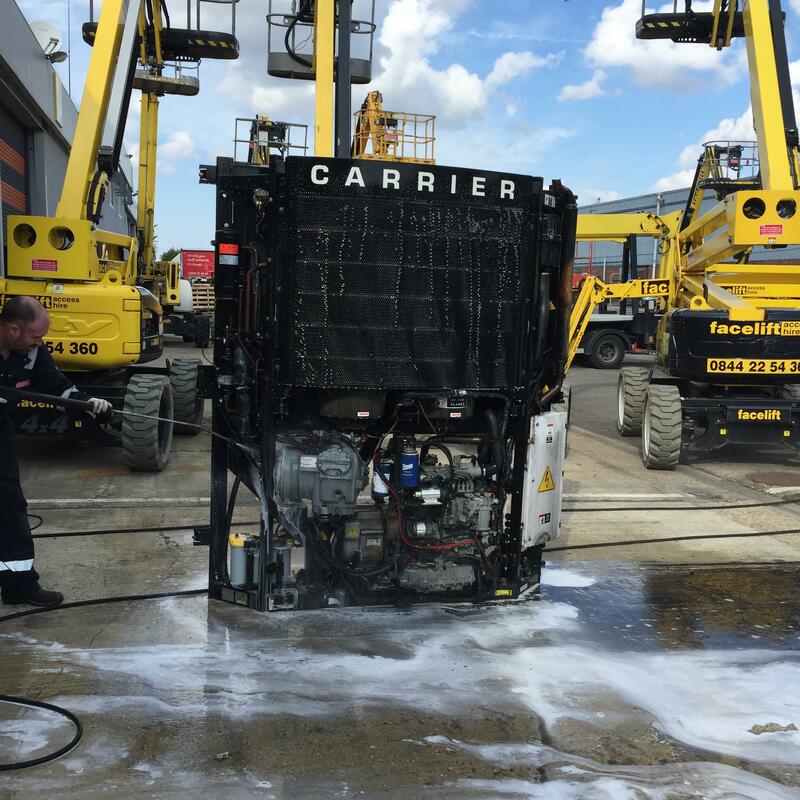 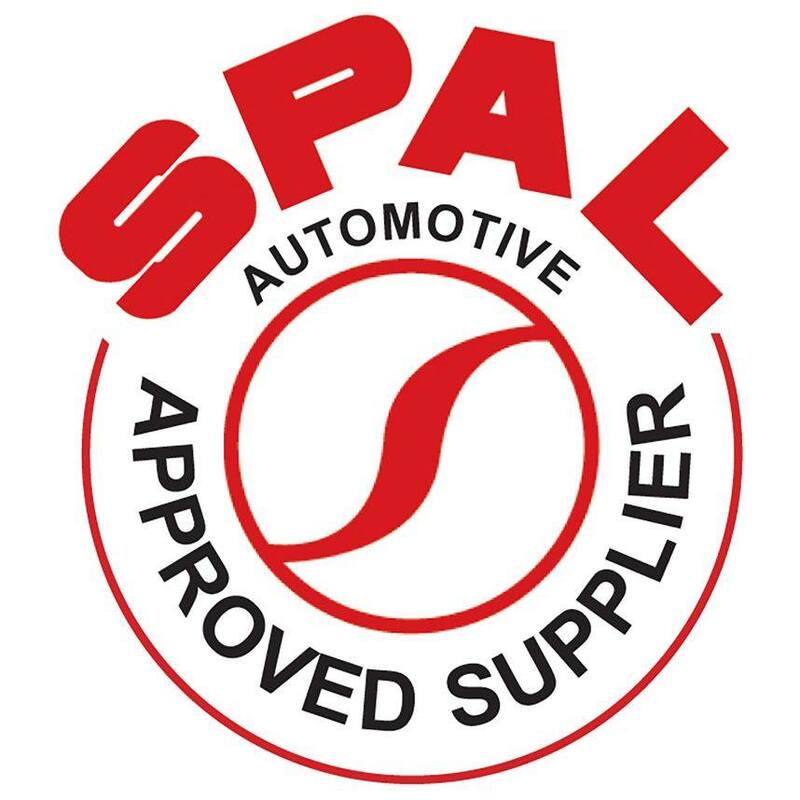 For Excellent repair/service care on all your Refrigerated vehicles from a first class Carrier Transicold factory trained Engineer Certified City and Guilds 2079 Level 2 award in F Gas and ODS regulations category 1 Engineer. 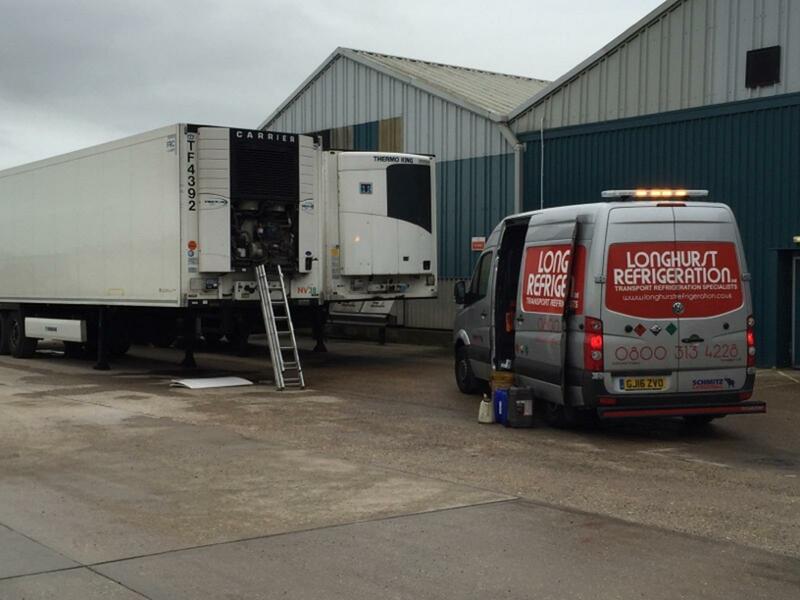 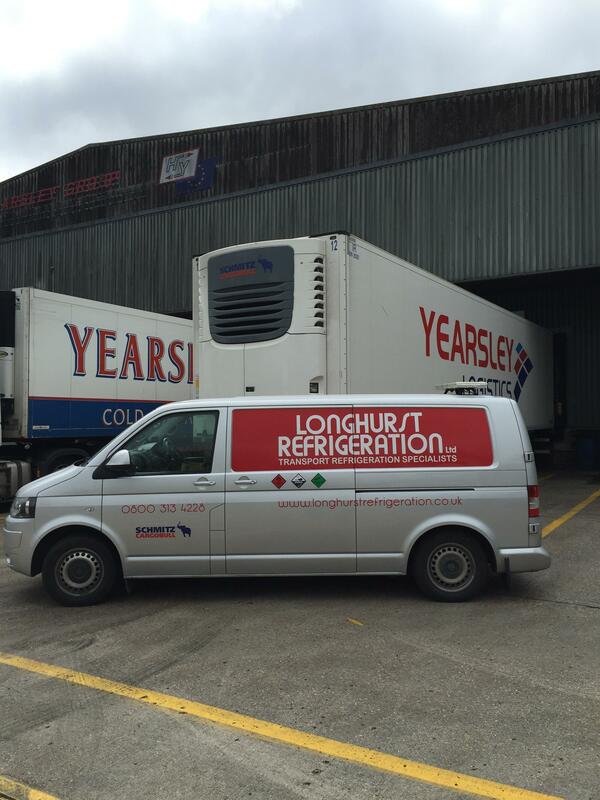 We Pride ourselves on our customers’ comments "always a first time fix with Longhurst Refrigeration Ltd “. 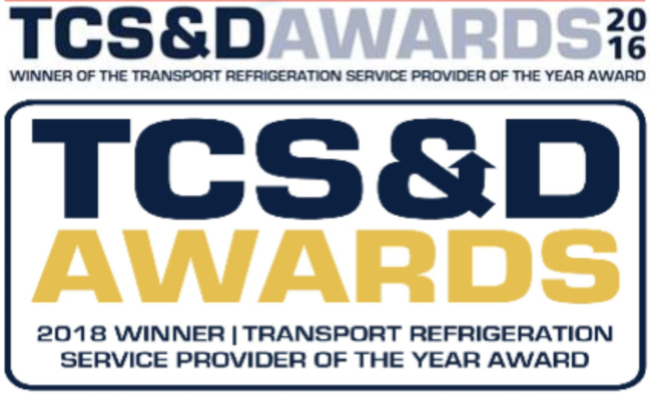 We are currently advertising in the TCS&D Magazine; On the 14th September 2016 TCS&D Awarded us with "Transport Refrigeration Service Provider of the Year 2016". 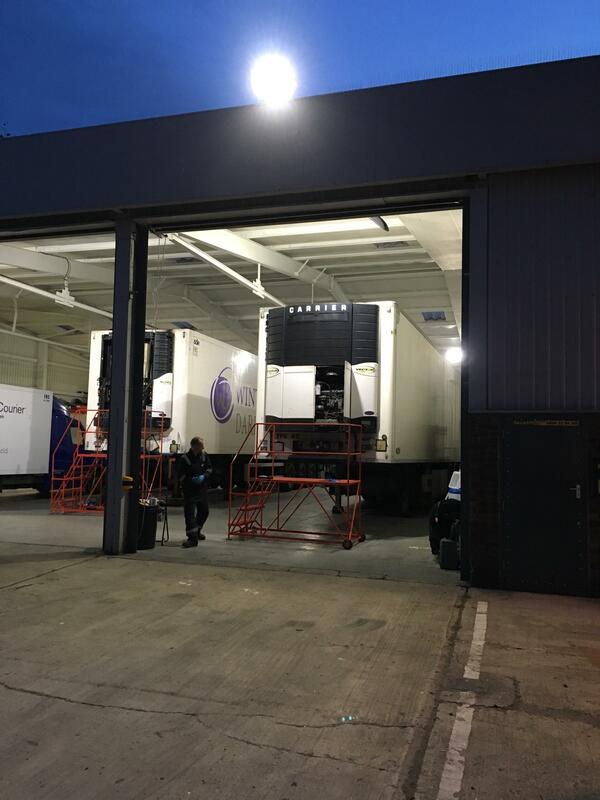 Which we could not have achieved without the outstanding comments from our customers and the hard work of our engineers. 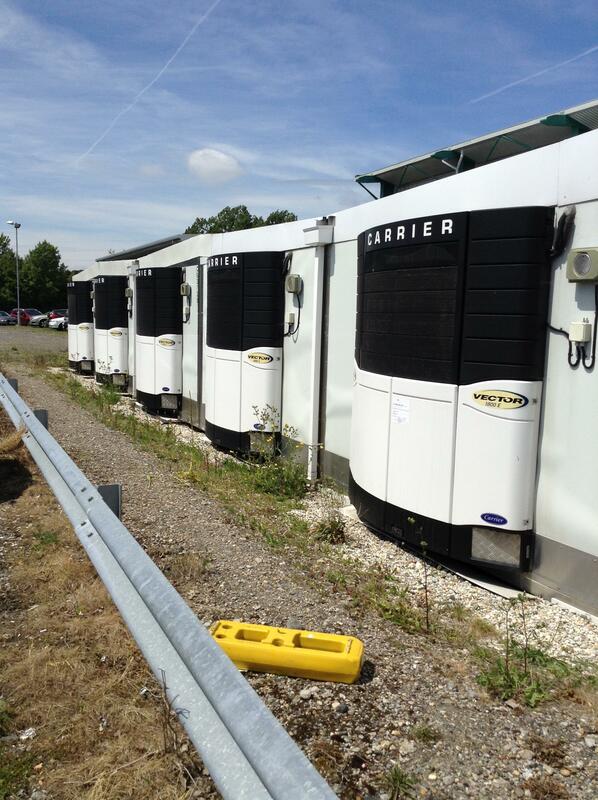 We will soon be sourcing another engineer moving along with our ever growing customer list. 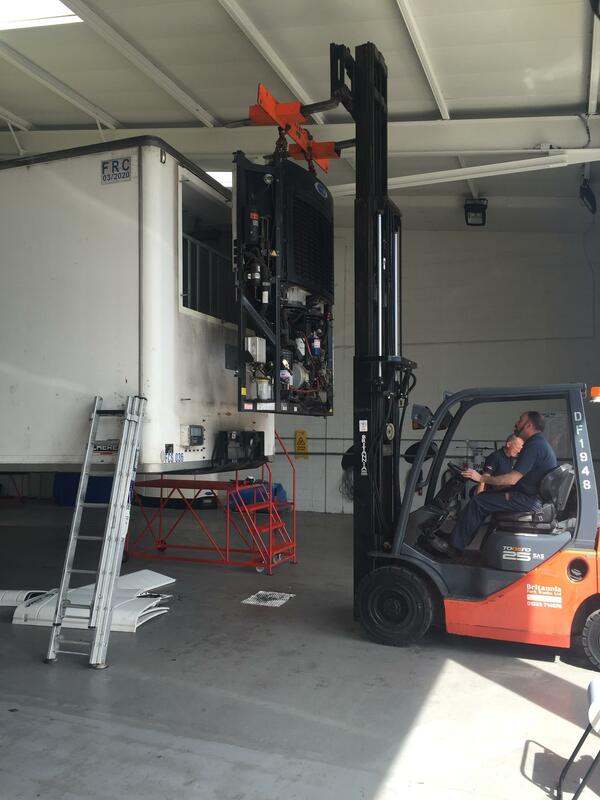 Expanding daily.